"The Man Without a Country" is a drama, included in our program to illustrate the work and contributions of our star Florence La Badie. This was her last film - she died 34 days after the film's release as a result of injuries sustained in an auto accident. She was only 29. 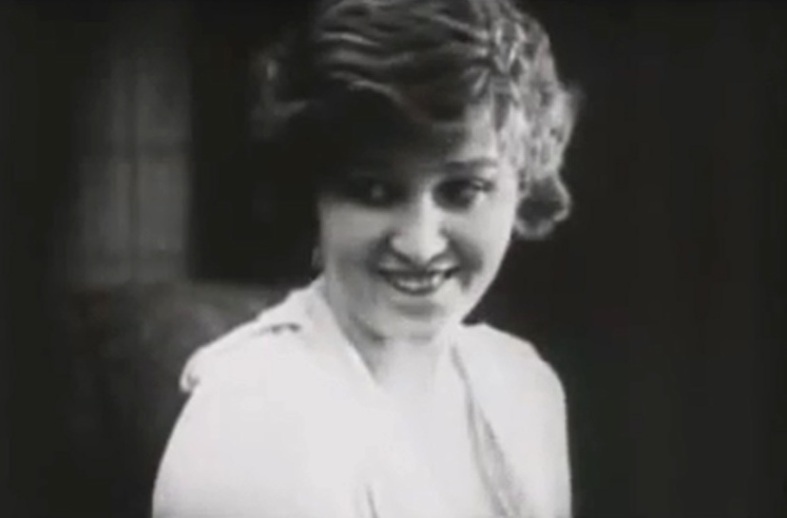 Florence La Badie plays an outstanding role in this film. 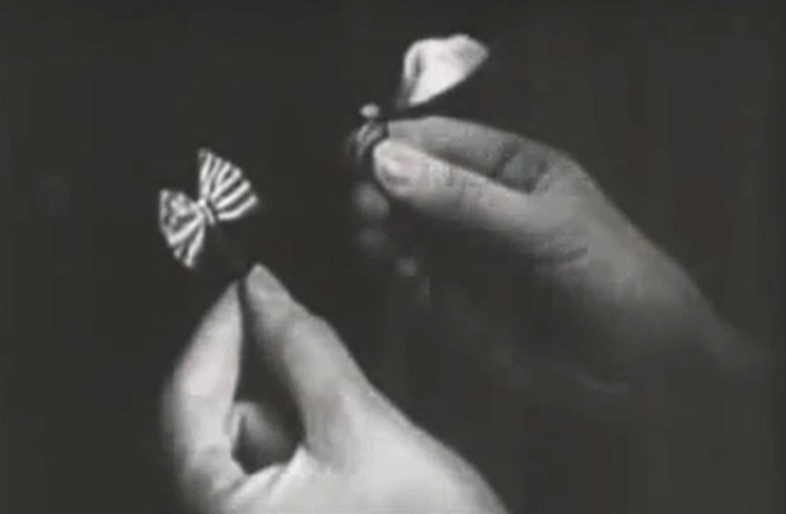 There is one particularly memorable scene, in which she publicly defies her fiance to choose between wearing a patriotic pin instead of being a pacifist and getting back her engagement ring. Florence La Badie does all this in the midst of a pacifist crowd and further shocks all present by declaring that whoever does not support the US soldiers is an enemy. 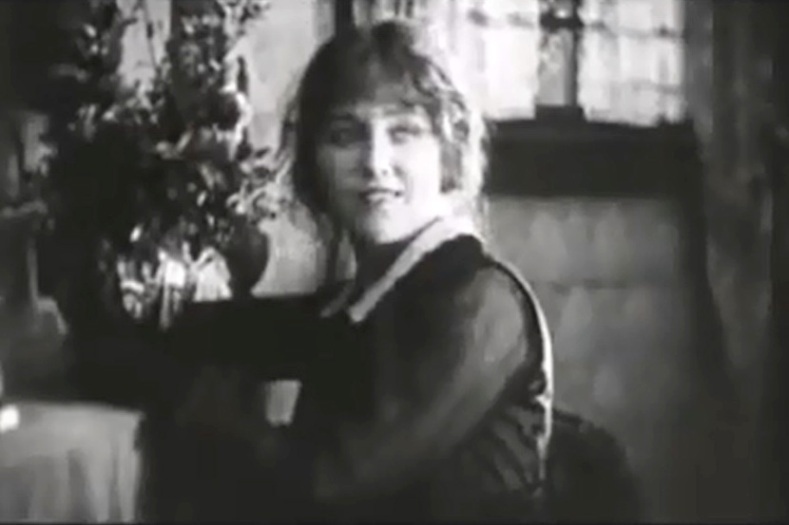 Florence La Badie likes arranging flowers in "The Man Without a Country" (1917). Florence La Badie gets sad looking at the portrait of her late father in "The Man Without a Country" (1917). 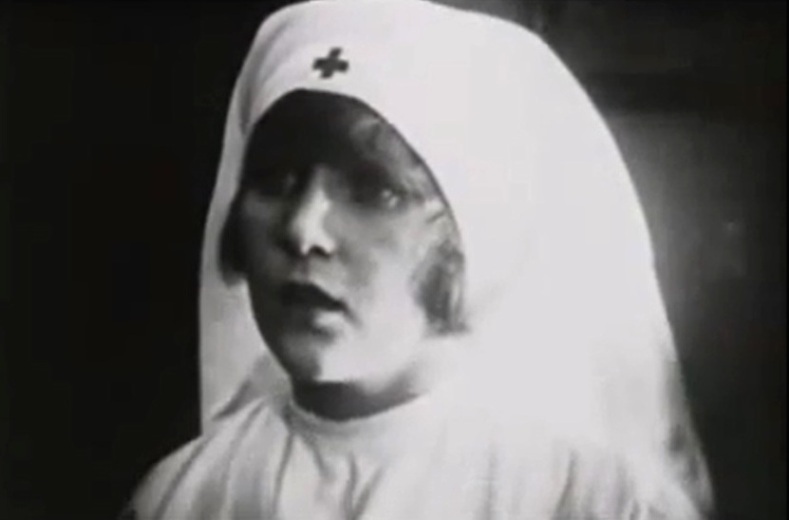 Florence La Badie hears the call of her brother in "The Man Without a Country" (1917). Florence La Badie pauses before meeting her brother in "The Man Without a Country" (1917). Florence La Badie reacts to hearing her brother in "The Man Without a Country" (1917). 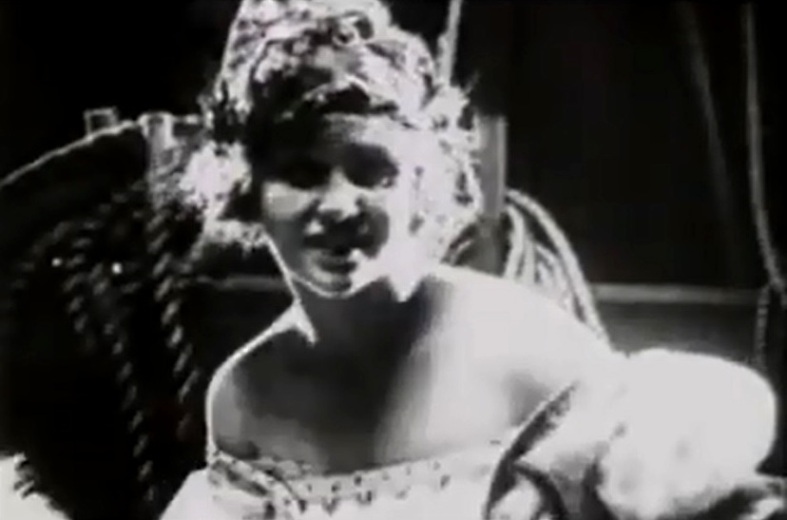 Florence La Badie is happy to see her brother in "The Man Without a Country" (1917). Florence La Badie and her brother (George Marlo) read a letter from their aunt in "The Man Without a Country" (1917). 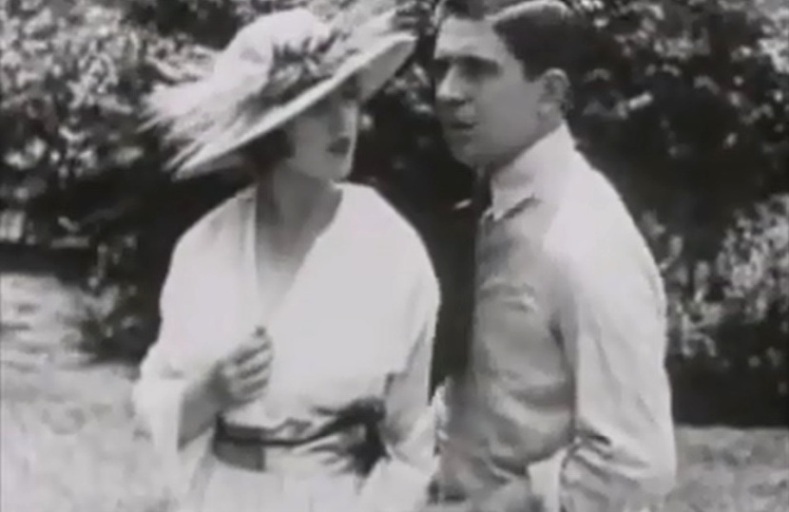 Florence La Badie and George Marlo discuss moving to their aunt's house in "The Man Without a Country" (1917). Florence La Badie and George Marlo enjoy a walk in the sun in "The Man Without a Country" (1917). 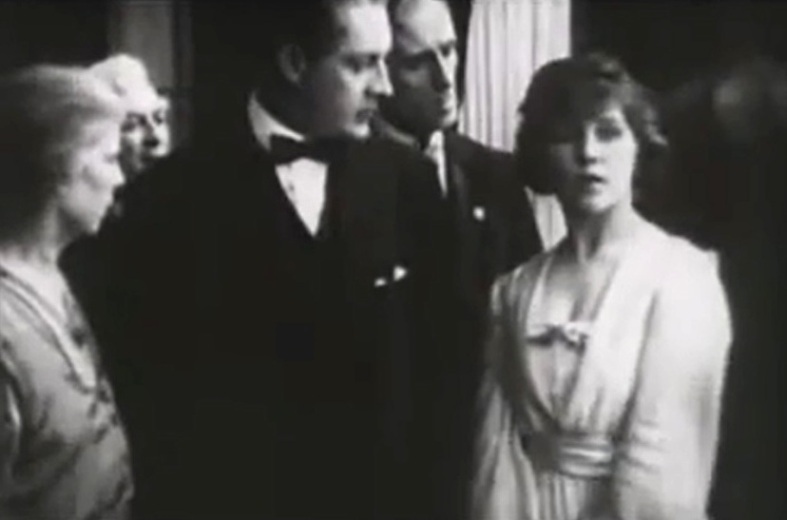 Florence La Badie and George Marlo see a visitor in "The Man Without a Country" (1917). Florence La Badie is courted by Holmes Herbert in "The Man Without a Country" (1917). 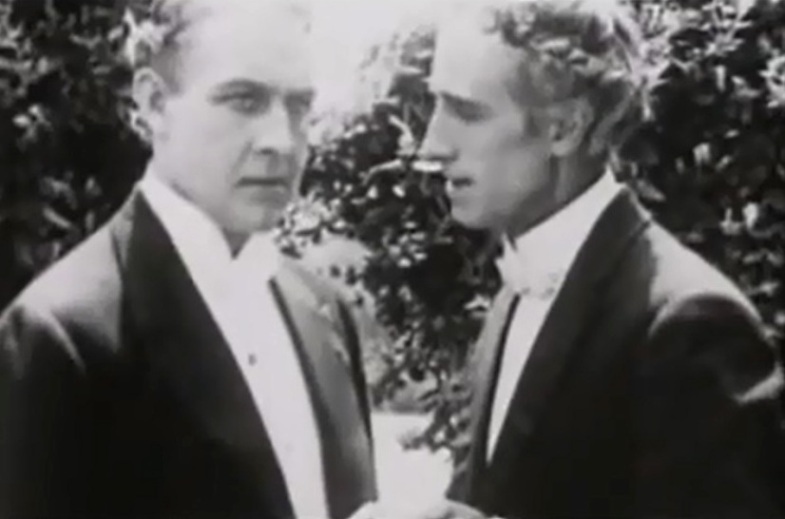 Florence La Badie and Holmes Herbert are about to get engaged in "The Man Without a Country" (1917). Holmes Herbert and Ernest Howard vehemently oppose US involvement in WWI in "The Man Without a Country" (1917). Florence La Badie, whose father died for his country, has a hard time listening to the tough pacifist talk in "The Man Without a Country" (1917). 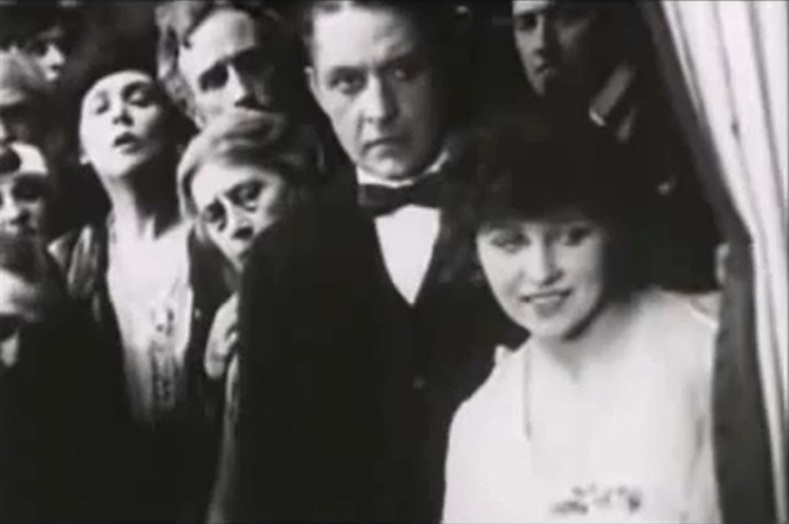 Florence La Badie feels alone in the pacifist crowd in "The Man Without a Country" (1917). Florence La Badie hears a lot of the pacifist talk in "The Man Without a Country" (1917). 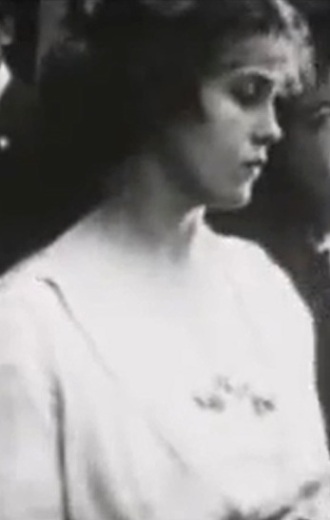 Florence La Badie is very upset at the pacifist talk in "The Man Without a Country" (1917). Florence La Badie keeps her distance from the pacifist crowd in "The Man Without a Country" (1917). Florence La Badie has fun with a fat boy, whose parents don't want him to be a soldier in "The Man Without a Country" (1917). 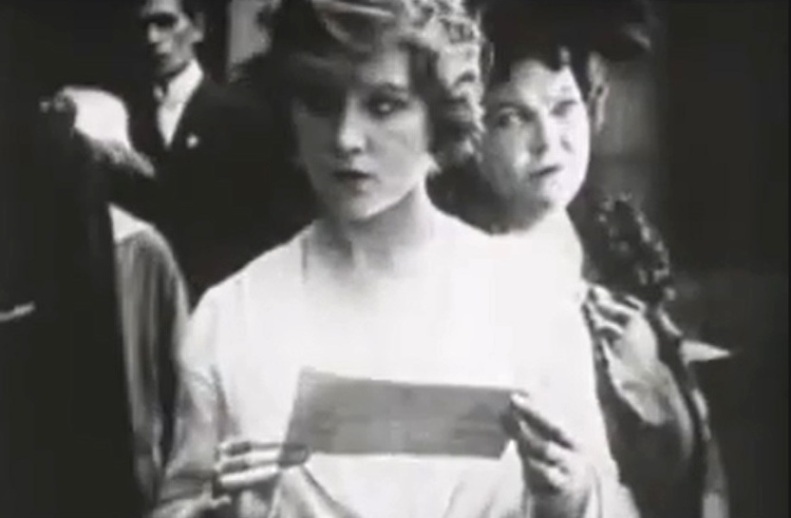 Florence La Badie makes signs to her brother in the midst of the pacifist crowd in "The Man Without a Country" (1917). Florence La Badie wants to escape the pacifist crowd in "The Man Without a Country" (1917). Florence La Badie meets her brother (George Marlo) in "The Man Without a Country" (1917). 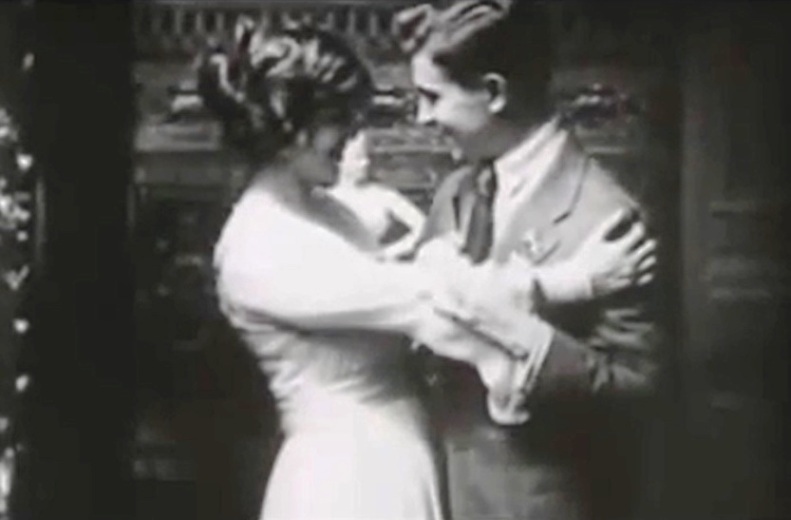 Florence La Badie is happy to meet her fiance in "The Man Without a Country" (1917). 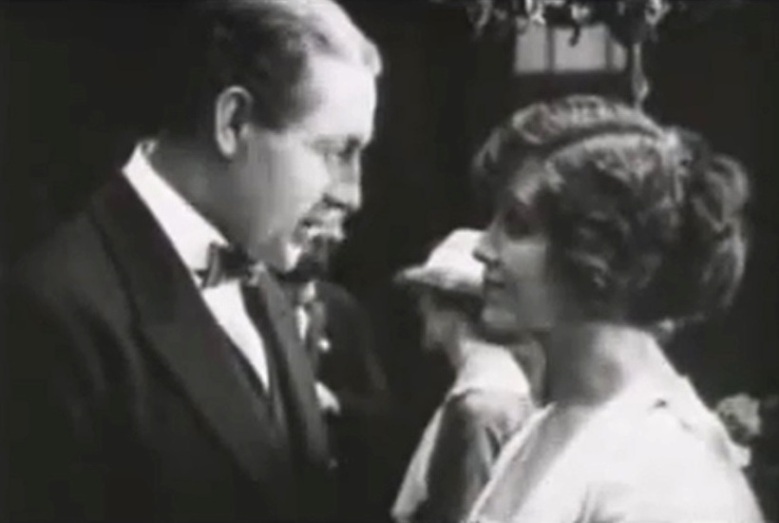 Florence La Badie chats with Holmes Herbert in "The Man Without a Country" (1917). Florence La Badie has to endure some more pacifist talk in "The Man Without a Country" (1917). Florence La Badie considers making a patriotic stand in "The Man Without a Country" (1917). Florence La Badie is not happy in the midst of the pacifist crowd in "The Man Without a Country" (1917). 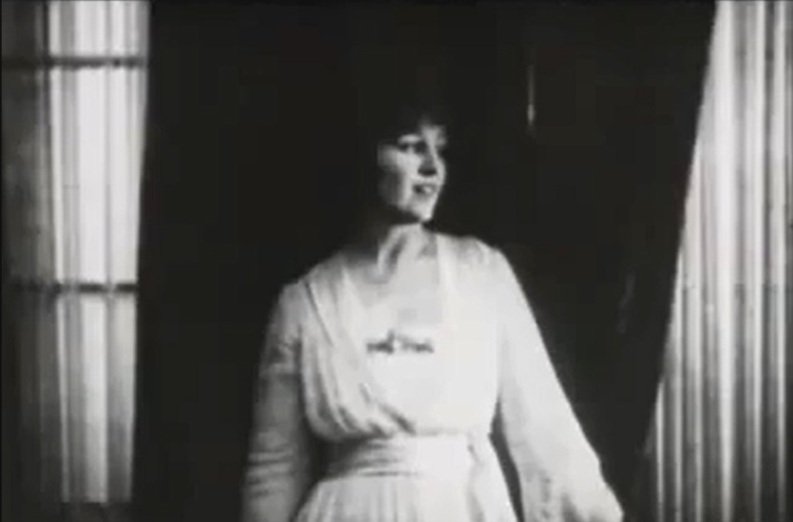 Florence La Badie watches with excitement marching militiamen in "The Man Without a Country" (1917). Florence La Badie is excited while the pacifist crowd is indifferent as they watch the marching militiamen in "The Man Without a Country" (1917). Florence La Badie tells Holmes Herbert that she can't take this pacifist talk any more in "The Man Without a Country" (1917). Florence La Badie makes a patriotic stand in "The Man Without a Country" (1917). 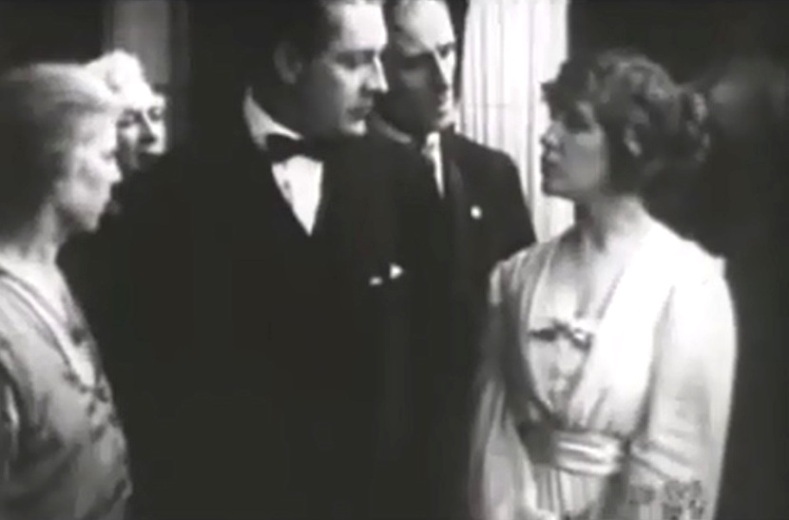 Florence La Badie gives Holmes Herbert a choice: either to become a patriot or to take back her engagement ring in "The Man Without a Country" (1917). 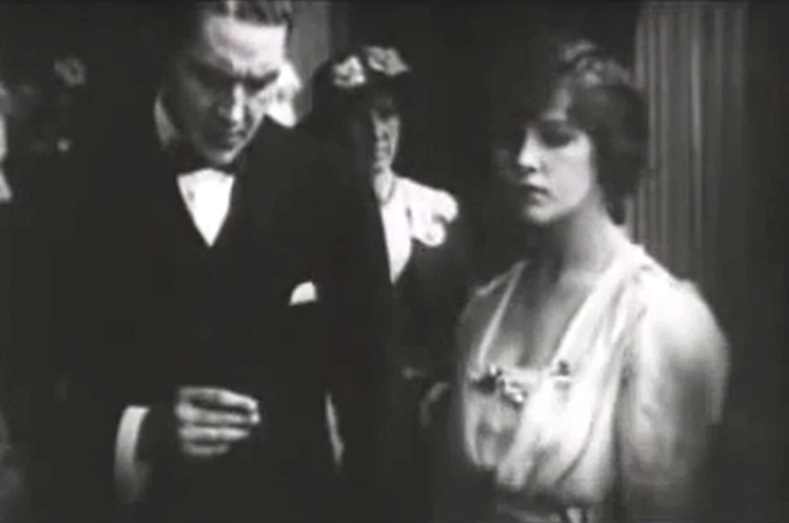 Florence La Badie returns to Holmes Herbert her engagement ring in "The Man Without a Country" (1917). 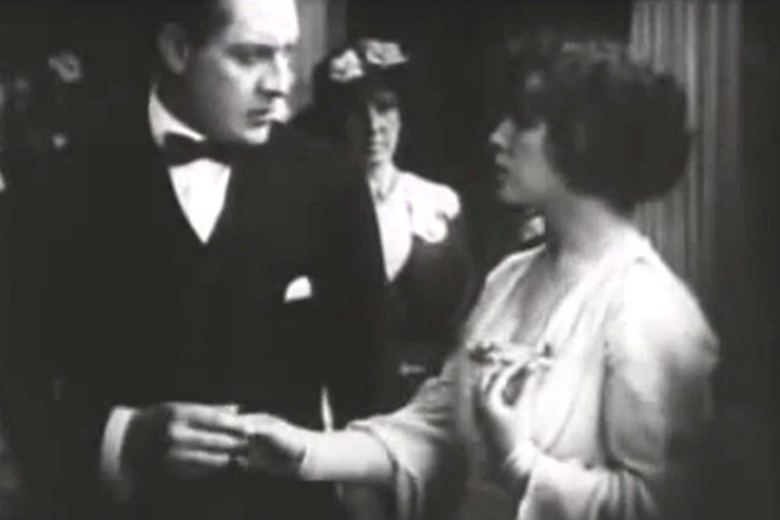 Florence La Badie proudly wears a patriotic pin as Holmes Herbert holds her engagement ring in "The Man Without a Country" (1917). 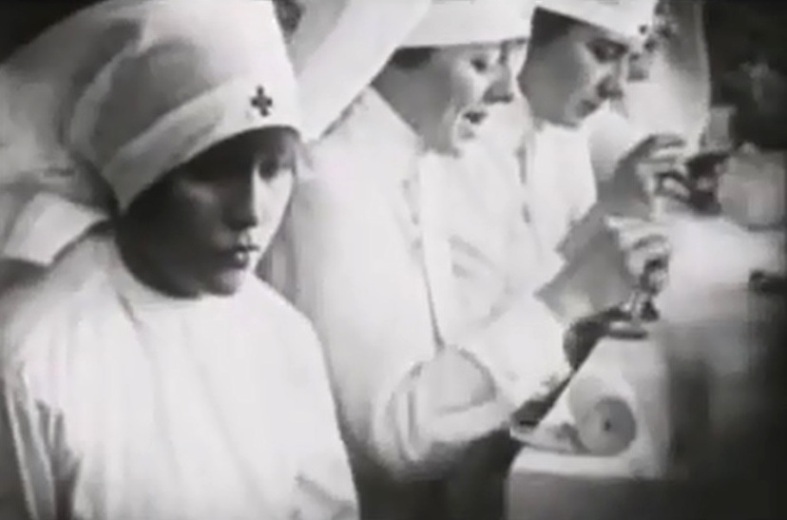 Florence La Badie trains for a Red Cross nurse in "The Man Without a Country" (1917). Florence La Badie tells Holmes Herbert that she is leaving to help wounded soldiers in France in "The Man Without a Country" (1917). Florence La Badie considers love of country above all in "The Man Without a Country" (1917). 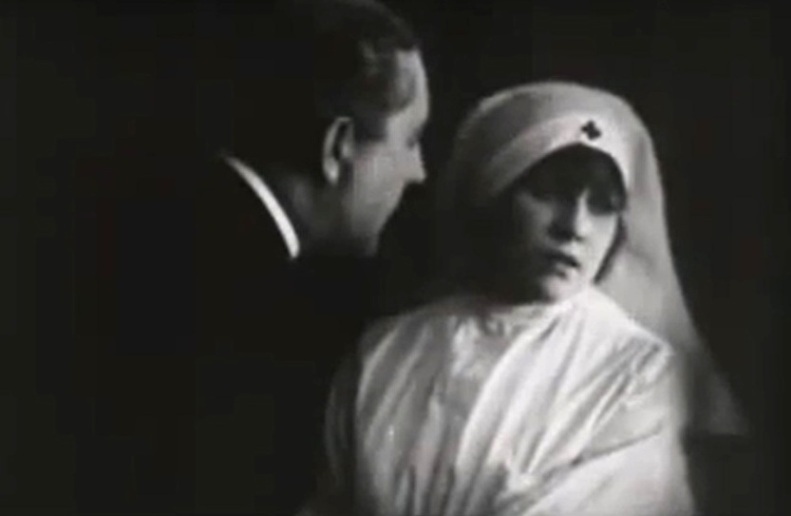 Florence La Badie tells a doctor that she is too tired in "The Man Without a Country" (1917). 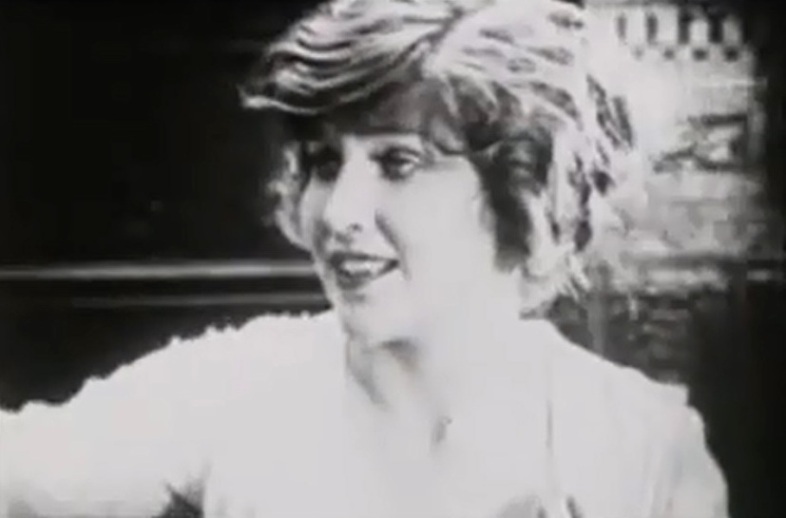 Florence La Badie takes part in educating a man who does not want to be a patriot in "The Man Without a Country" (1917). Florence La Badie helps educate a man who has rejected his country in "The Man Without a Country" (1917). Florence La Badie talks to a man who has rejected his country in "The Man Without a Country" (1917). Florence La Badie is polite to a man who has rejected his country in "The Man Without a Country" (1917). Florence La Badie and Holmes Herbert meet again after he becomes a patriot and enlists in the army in "The Man Without a Country" (1917). 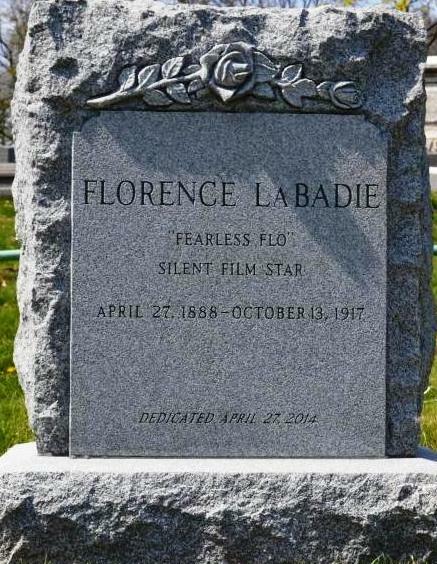 Florence La Badie was buried in an unmarked grave at the Green-Wood Cemetery in Brooklyn, New York on Wednesday October 17, 1917. Her memorial headstone was dedicated on her 126th birthday April 27, 2014.